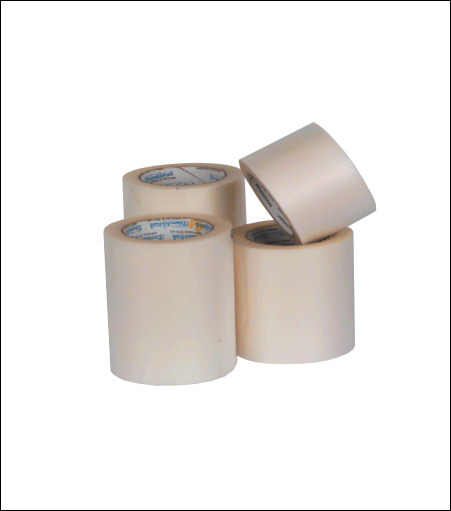 Poli-Tape 130 is suitable for all vinyl films with gloss or matte surfaces. Has a special High-Tack natural rubber adhesive. Good adhesion silicone paper. Comes in 100 yard roll, logs cut to your specifications.